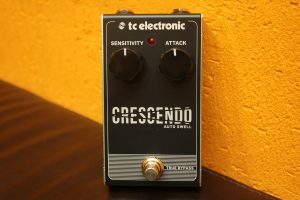 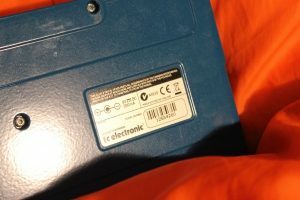 TC Electronic Crescendo Auto Swell new! 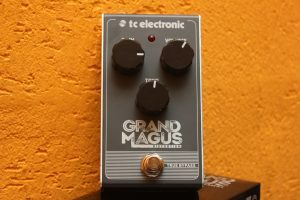 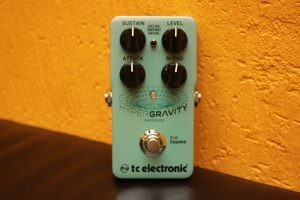 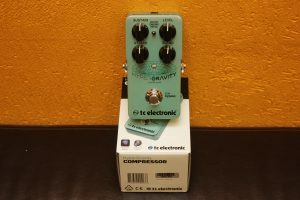 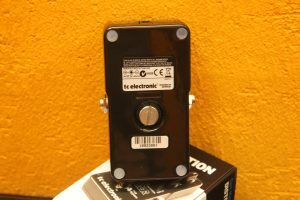 TC Electronic Hyper Gravity Compressor new! 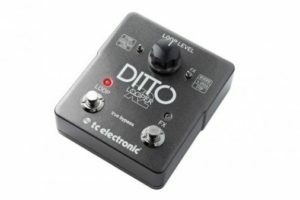 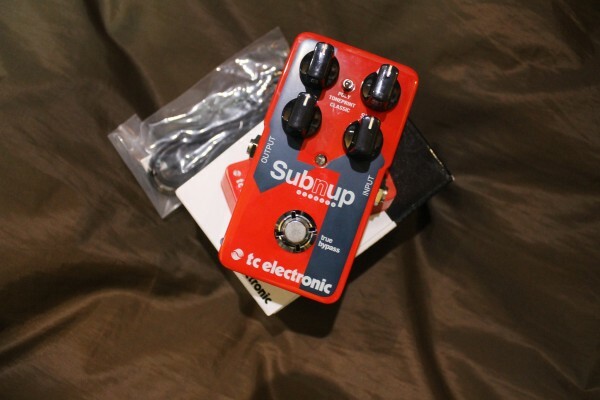 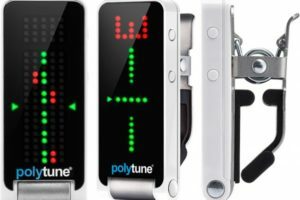 TC Electronic Sub ’N’ Up Octaver new! 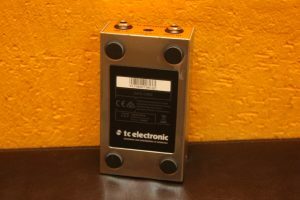 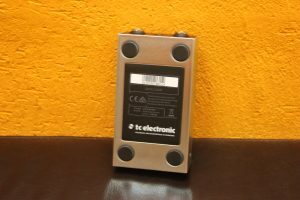 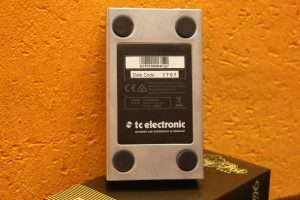 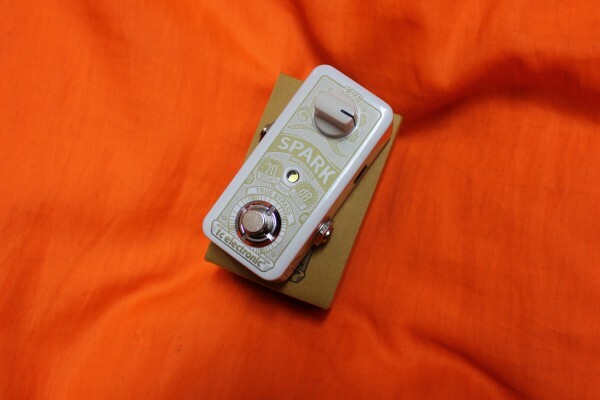 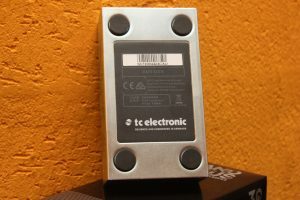 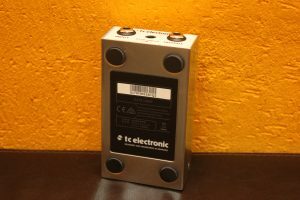 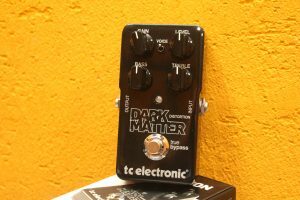 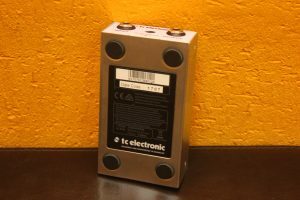 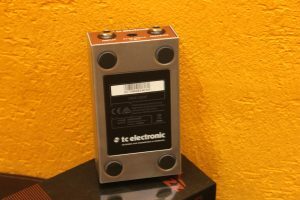 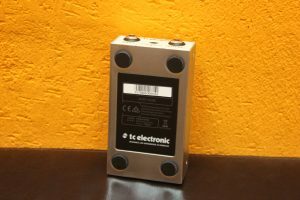 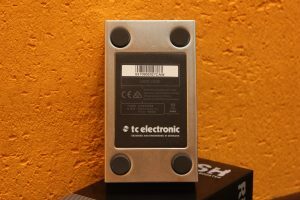 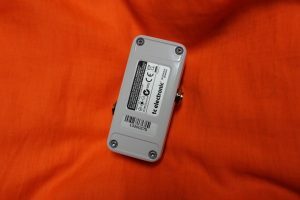 TC Electronic Spark Mini Booster new! 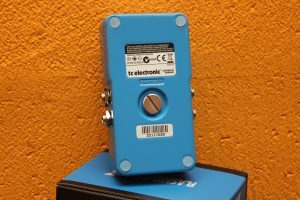 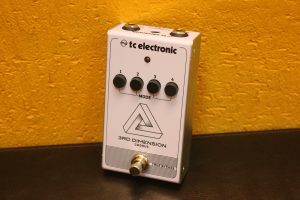 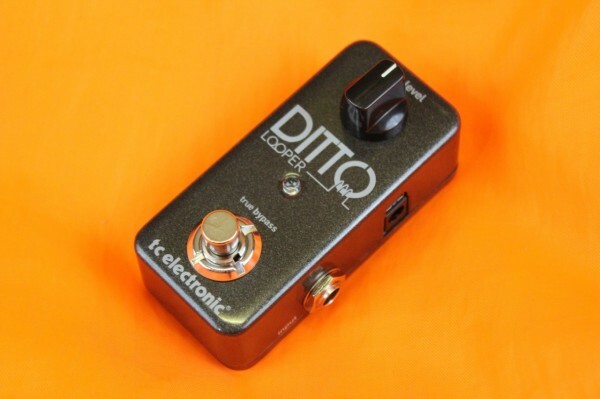 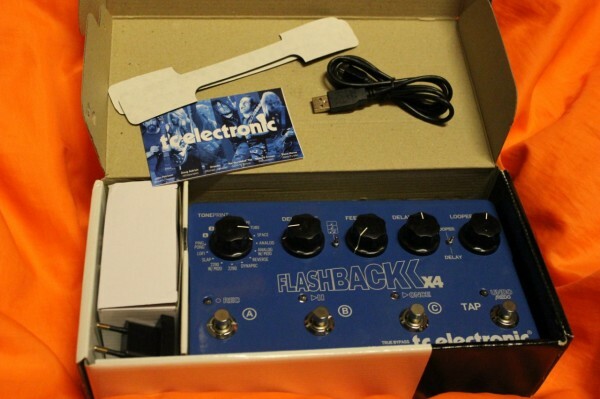 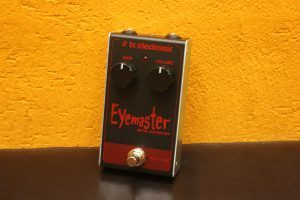 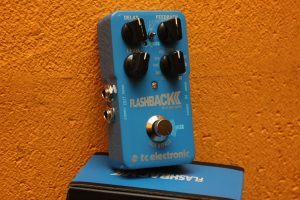 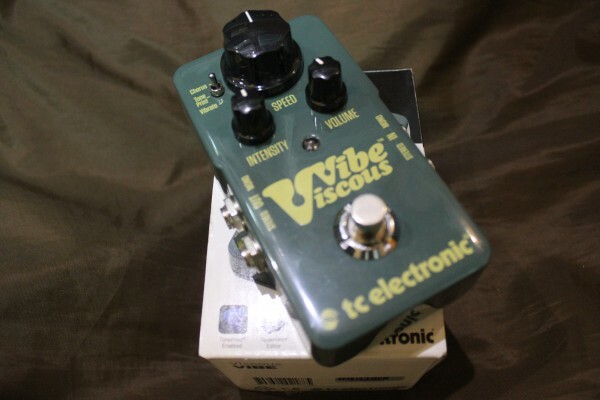 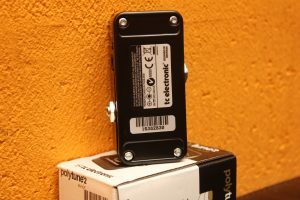 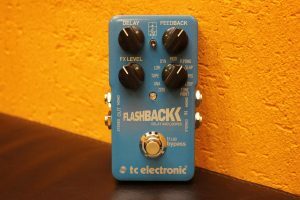 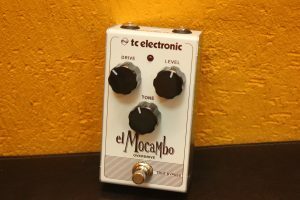 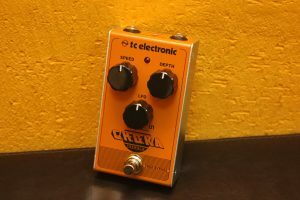 TC Electronic Flashback 2 Delay new! 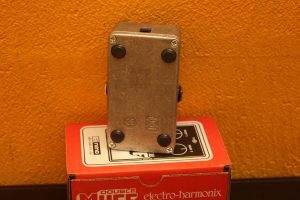 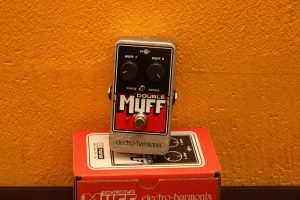 Electro-Harmonix EHX Double Muff Nano new! 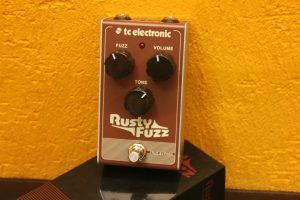 TC Electronic Rusty Fuzz new! 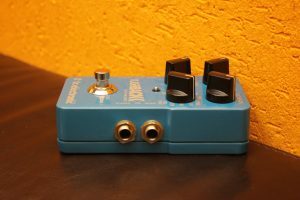 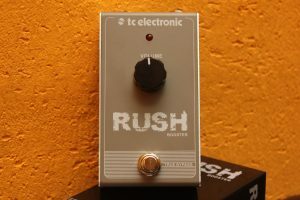 TC Electronic Rush Booster new! 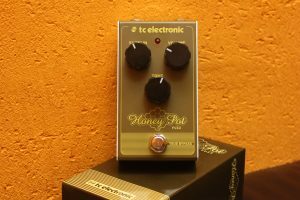 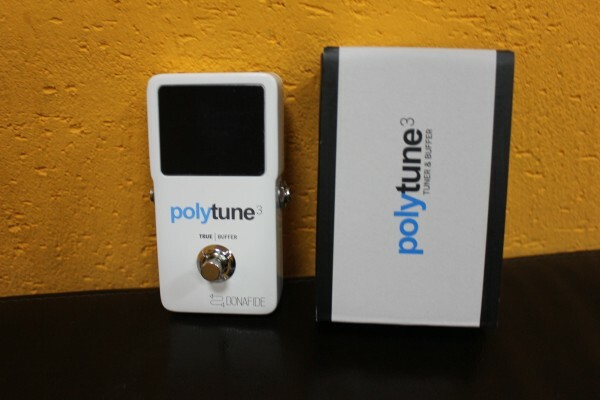 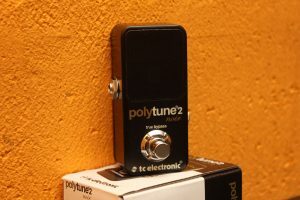 TC Electronic Honey Pot Fuzz new! 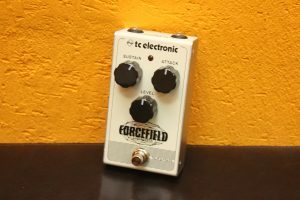 TC Electronic Forcefield Compressor new! 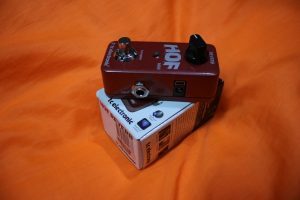 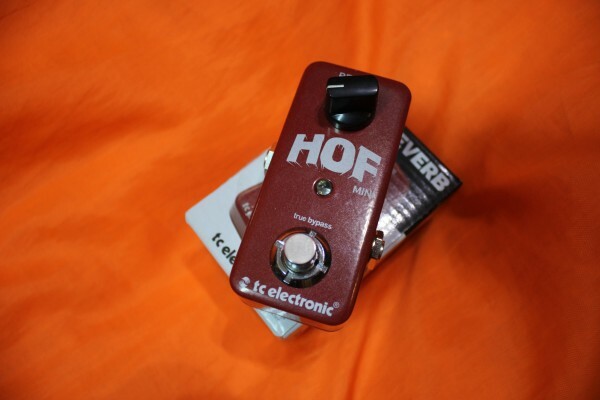 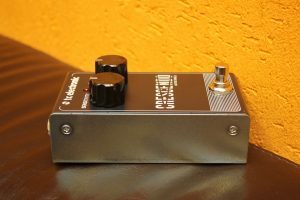 TC ELECTRONIC Hall of Fame Mini Reverb new!